Hólar means hills in Icelandic. 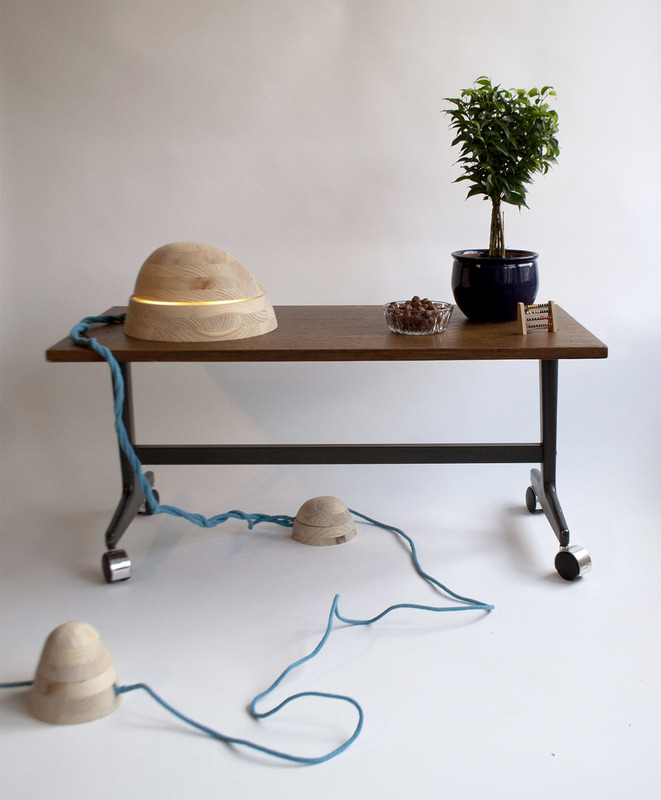 I designed this lamp as a container for light. You can control how much light it gives by turning the the top part.